Soulja Boy may not agree that Tyga had one of the biggest comebacks of 2018 but facts are facts. 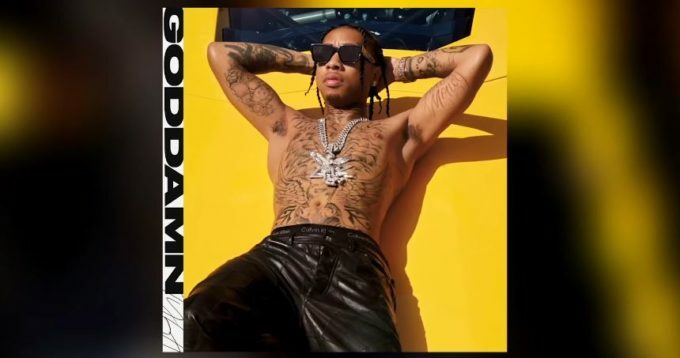 After setting last year on fire with ‘Taste’ and other bangers, Tyga is now trying to repeat the same in 2019. His ‘Girls Have Fun‘ song with G-Eazy and Rich The Kid recently started to see some traction on radio but the Cali rapper is back with a new one today called ‘Goddamn’. It is no surprise that he has joined forces with hitmaker D.A. Doman yet again for the production. Stream the heater below.